There are numerous definitions and ideas for what constitutes a Marine Protected Area. As defined by the IUCN, “a ‘protected area’ is ‘a clearly defined geographical space, recognized, dedicated and managed, through legal or other effective means, to achieve the long-term conservation of nature with associated ecosystem services and cultural values’.” This definition, used in establishing the World Database on Protected Areas, provides flexibility to governments to define activities and levels of activity that are permissible to achieve long-term conservation. However, it also leads to a large over-estimate of areas that are ‘protected’ based on other MPA definitions that restrict damaging activities such as fishing, oil and gas development and extraction, as well as other activities. 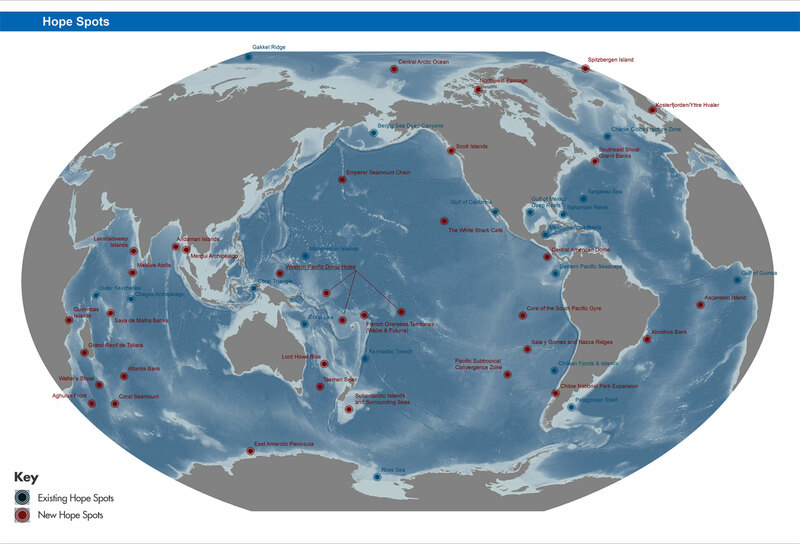 MPAtlas is designed to better reflect the actual protection level intended through designation of MPAs. Many MPAs provide partial protections for marine life (single or a few protected species, gear restrictions, seasonal closures, catch limits, etc.). Other MPAs are multiple-use areas, where a variety of uses are allowed. 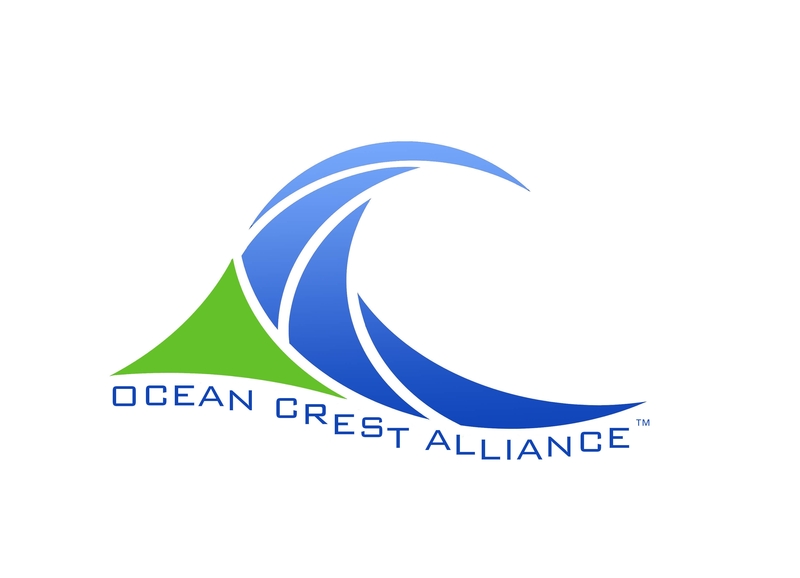 For example, there are many different kinds of MPAs in US waters including national parks, wildlife refuges, monuments and marine sanctuaries, fisheries closures, critical habitat, habitat areas of particular concern, state parks, conservation areas, estuarine reserves and preserves, and numerous others. While a few sites exist as no-take marine reserves, the vast majority of MPAs, both in terms of numbers and area, are open for fishing, diving, boating, and other recreational and commercial uses. Marine reserves are ocean areas that are fully protected from activities that remove animals or plants or alter habitats, except as needed for scientific monitoring. Most marine reserves are established with the goal of increasing the abundance and diversity of marine life inside the reserve. Scientific research shows that marine reserves consistently accomplish this goal. In contrast to many areas categorized as marine protected areas that allow a number of human activities, marine reserves set a higher standard and provide a greater level of protection. Marine reserves are also often termed “no-take” areas. Of the 6,000+ MPAs worldwide only a small fraction are in areas designated as no-take marine reserves. The vast majority of the ocean area that is in no-take MPAs exists in a few very large areas that are far from coasts and not necessarily representative of the oceans’ biodiversity. There is accelerating momentum and opportunity for designating very large marine protected areas. A very large percentage of MPAs are tiny, nearly 50% are smaller than 10 sq km. Both small and large MPAs can export adults or larvae and be useful for fisheries by supplementing populations in surrounding areas, but MPAs are less useful for biodiversity if the animals they export suffer significant fishing mortality. MPAs that can reduce mortality and protect critical life history phases where they occur are much more effective for species that can complete their life cycles within MPAs.